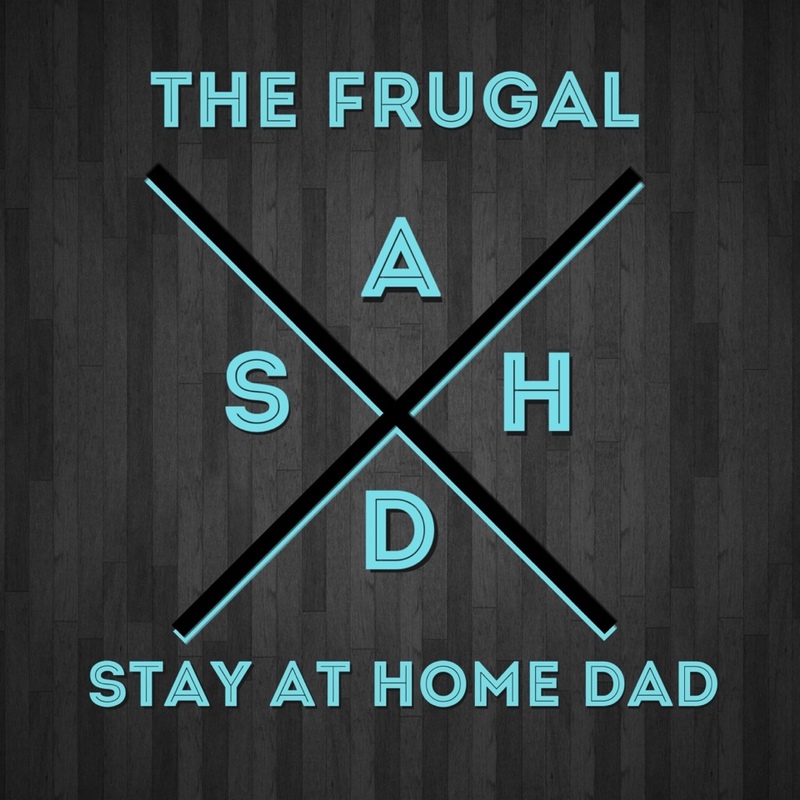 Hello and welcome from The Frugal Stay at Home Dad (SAHD)! These are the two boys that give me an adventure everyday! We hope to enlighten you on our stories and what we've learned about being frugal, from diapers to cable bills. Need Help Budgeting? Try the 50/30/20 Rule. This post may contain affiliate links, which means I earn a small commission from your purchase, at no additional cost to you. See full disclosure. Everyone can improve their budget and learn new budget techniques. Finances will always be a struggle, so finding anyway to ease the stress and tension is extremely helpful. The 50/30/20… Continue reading Need Help Budgeting? Try the 50/30/20 Rule.